Having lived in Boston for a dozen years, part of my heart still is there! I confess to loving the Red Sox, Patriots, and Celtics. I was fortunate to live in Beantown when the Sox finally broke the Curse of the Bambino, and the Patriots won three Super Bowls. And, the Celtics improved, finally winning a championship a couple of years after I moved. In October 2004, our daughter was born on the day the Red Sox came back from three games down to defeat the Yankees in the American League Championship Series. We celebrated for two reasons! One of the rituals of life this time of year is Opening Day in the baseball season. And, no matter what happened last season, there always is hope in Spring! The last two years have been tough on Red Sox Nation with the collapse in 2011 and last year’s debacle. But, hope springs eternal! 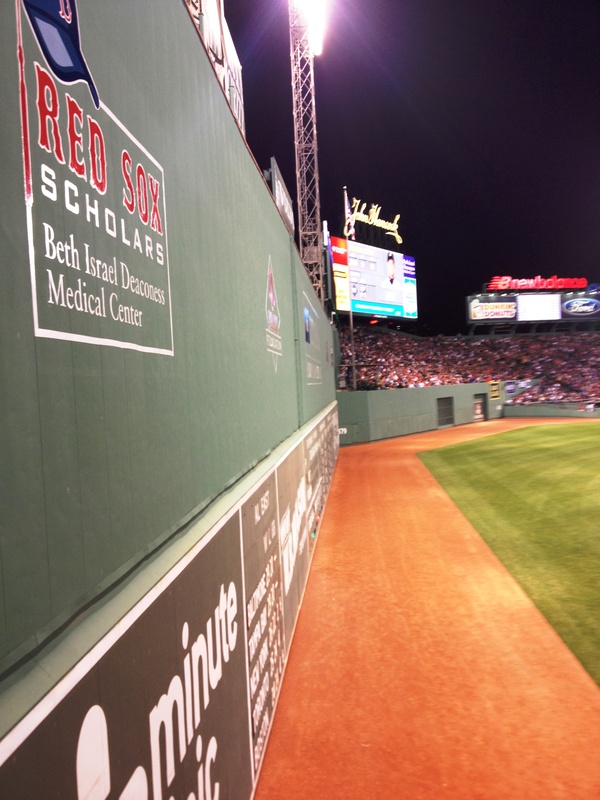 The new season begins on April 1 as the Sox head to Yankee Stadium to take on the Yankees. 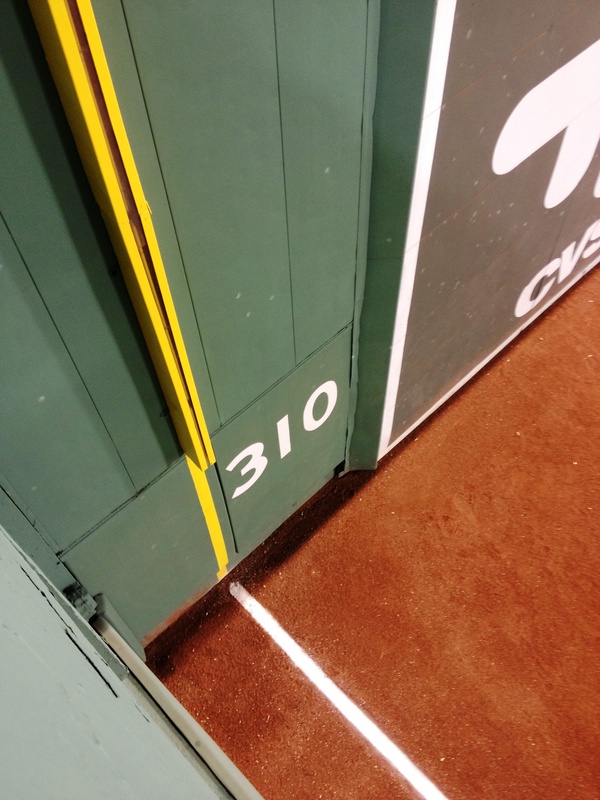 Then, Opening Day at Fenway is April 8. I’ll put on my Sox cap and root for the team. This entry was posted in Uncategorized on March 27, 2013 by Dean Allen. 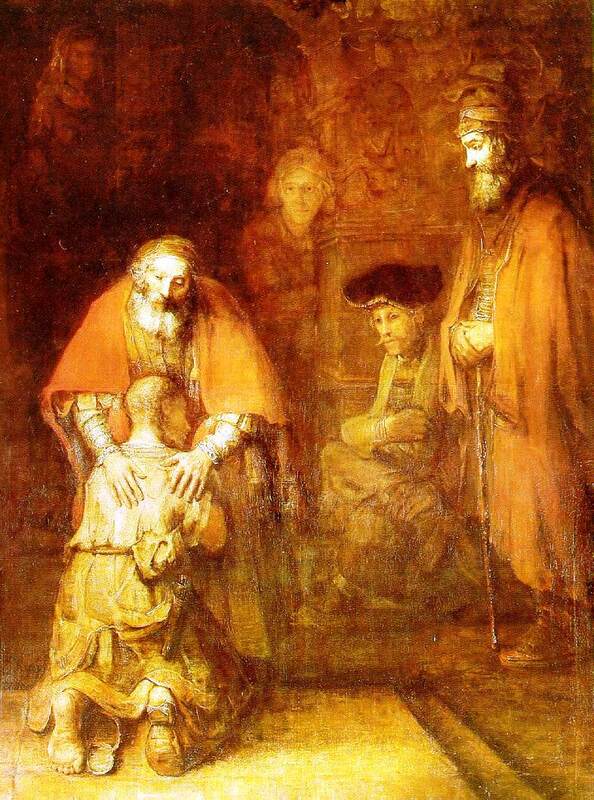 Throughout Lent, our church has focused on the story of the Prodigal Son, which is found in Luke chapter 15. Much attention is focused on the Younger Son who leaves, squanders his money, and is received back into the family by his loving father. The parable includes an Elder Brother who is livid at his brother’s and father’s actions, and the story ends without a clear sense of what happened with the elder brother. Did his resentment and anger subside? Did he receive his father’s forgiveness and establish a relationship with his younger brother? Did he continue to seethe and live the rest of his days without his father and brother? We do not know. Nouwen suggests two disciplines, two concrete daily practices that may allow us to move beyond resentful anger toward relationships. The first practice is trust, which is a deep inner conviction that God wants to be in relationship with you. The second practice is gratitude, which is a conscious choice to recognize that all of life is a pure gift to be celebrated with joy. Both trust and gratitude require the courage to take risks because distrust and resentment, in their need to keep their claim on me, keep warning me how dangerous it is to let go of my careful calculations and guarded predictions. At many points I have to make a leap a faith to let trust and gratitude have a chance: to write a gentle letter to someone who will forgive me, make a call to someone who has rejected me, speak a word of healing to someone who cannot do the same. The leap of faith always means loving without expecting to be loved in return, giving without wanting to receive, inviting without hoping to be invited, holding without asking to be held. And every time I make a little leap, I catch a glimpse of the One who runs out to me and invites me into joy, the joy in which I can find not only myself, but also my brothers and sisters. Thus the disciplines of trust and gratitude reveal the God who searches for me, burning with desire to take away all my resentments and complaints and to let me sit at God’s side at the heavenly banquet. 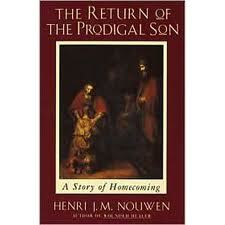 Reading Nouwen’s book and reflecting on the Prodigal Son during Lent, I have recognized my Elder-Son tendencies. And, I am open to practicing Trust and Gratitude. What do you think? This entry was posted in Uncategorized on March 12, 2013 by Dean Allen. Ralph Waldo Emerson said the Prodigal Son is greatest story told in the Bible or out of it. The most fascinating character in the story is the Elder Son whose anger, hurt, and fury at his brother and father boils over. I find it helpful and interesting to imagine the story told in the present day. Perhaps you will find the contemporary interpretation thought-provoking and helpful as well. This entry was posted in Uncategorized on March 9, 2013 by Dean Allen. Have you ever done anything offensive to others? Probably so, and I’m guessing that likely it was unintentional. Or, perhaps, in a flourish or a fluster, you did something you knew would offend others. In the next three weeks, our church will consider three people whose behavior was deeply offensive. 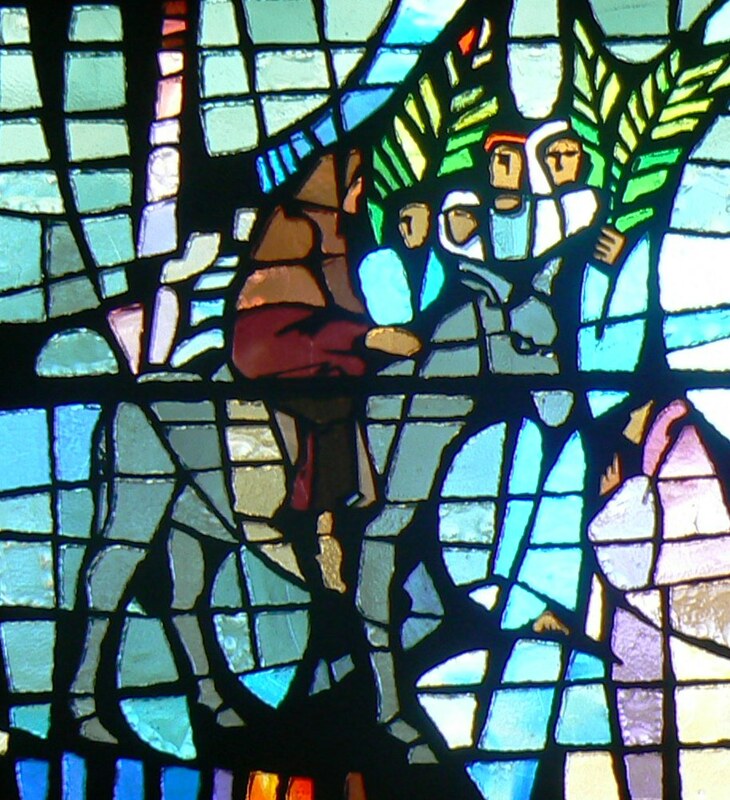 In our worship, we will focus on one of Jesus’ best known stories (or parables) found in the Gospel of Luke, Chapter 15, which commonly is called “The Prodigal Son.” A better title would be “Lost Sons” because the story provides details about a father’s two sons, both of whom are lost: the younger son who leaves home and squanders his early inheritance and the older son who stays home and simmers in anger. Perhaps an even better title would be “The Offensive Family” because all three characters – younger son, older son, and father – act in ways that are deeply offensive to the norms of their day. The younger son brashly demands his inheritance, in effect wishing that his father is dead. The Greek verb is an imperative, which means the son says, “Give me the money” with nothing close to a “please” included. No respectable son would make such an offensive demand. The older son, upon hearing the party given to celebrate his brother’s return home, acts in offensive ways when he refuses to enter the party and confronts his father in view of neighbors and hired workers. And, perhaps the most offensive behavior of all is displayed by the father. Rather than treating his wayward son as others expected, which was to consider him dead and separated from family and community, the father runs to meet the younger son upon his return home and gives him the best things possible – embrace, kiss, robe, ring, shoes, and party. Surely, any neighbors would have been aghast at the father’s behavior. And, when the older son refuses to enter the celebration, the father goes out to him and pleads with him to come join the party. Fred Craddock, noted Biblical scholar and preacher, refers to the “offense of grace” that Jesus provides in telling this story. How offensive – and how wonderful – that a parent is not held back by social expectations but instead goes after both sons in love. The next three Sundays in our worship, we will remember each of these characters. I hope you will come – and prepare to be offended! This entry was posted in Uncategorized on March 1, 2013 by Dean Allen.